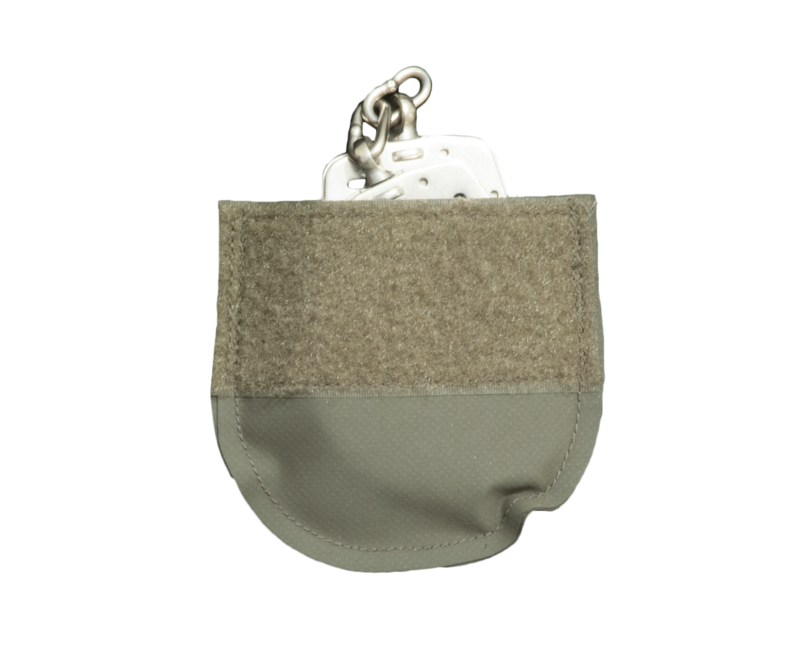 Streamlining your gear, minimizing bulk, and reducing weight is at the core of our Peraflex system pouches. They are specifically designed to work with the TORC, XT 2.0, and SAU tactical vests; as well as select Armor Express patrol carriers. By transitioning the pouch enclosure to an internal system, we utilize the structure of the core vest to keep the Peraflex pouch construction to a minimum. Lightweight, yet strong and flexible, this line offers the flexibility to customize your kit, while adding very few ounces. Able to be used in both front kangaroo or cummerbund configurations, which allow maximum modularity per user.